Arizona’s assault laws and resulting punishments are some of the most severe in the state. They span a broad range of definitions, leaving room for myths about assault and what to do if you are charged. Our first advice is always to contact an Arizona-based assault and battery lawyer to assist in your understanding of the charges. 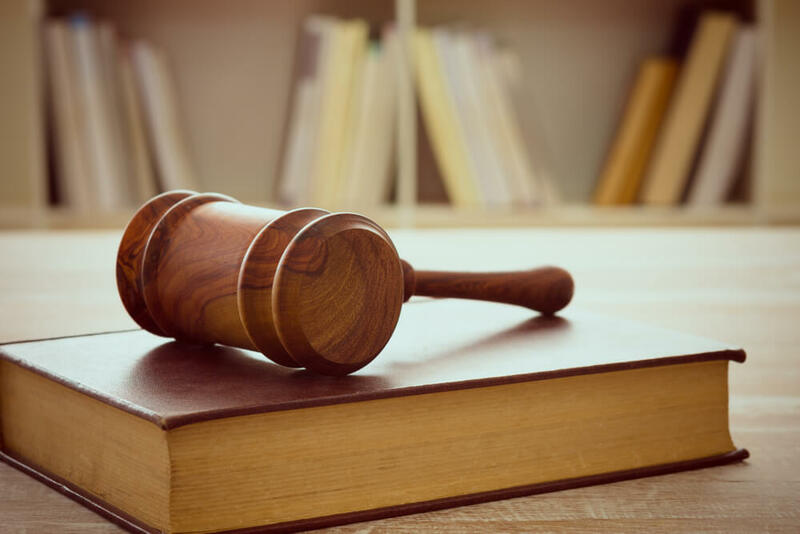 Blumenrich Law Firm is one, and we are here to disprove the myths about assault charges and guide you through how to react if you find yourself accused. There is often confusion about the difference between aggravated assault and assault. Even for an aggravated assault, which is a Class 3 Felony, a weapon is not needed to be charged. However, an assault with a deadly weapon is a factor that could lead to an aggravated assault charge. Any assault that results in a “serious physical injury” or causes substantial disfigurement or fracture can lead to the same charge. If you are accused of aggravated assault, immediately contact a criminal defense lawyer and do not speak to the police until your lawyer is present. Not only do you not have to have a weapon, you do not even have to injure someone to be charged with assault. As little as touching someone with intent to injure or provoke can result in a fine of $500 and a maximum sentence of 30 days in jail. If you find yourself in a heated argument and your fight-or-flight instincts are kicking in, always choose flight. Take a moment to compose yourself because these penalties have lasting consequences. There is a common myth that crime increases in the summer. As the myth goes, if you are looking to avoid hot temperatures and confrontation your best bet is to stay inside. Simply put, this isn’t true. According to a Governing study done in 2014 based on available FBI data, Phoenix only saw a two percent increase in violent crimes during summer months, while the surrounding areas of Scottsdale, Peoria and Maricopa County saw a decrease in violent crimes of seven percent, five percent and eight percent respectively. So feel free to go outside and enjoy your summer. While this is not true, it can be beneficial to show that you understand your actions and want to take immediate steps towards making sure it does not happen again. A judge can require that you take anger management classes if you are found guilty, but if you are only accused, no one can force you to take them. It is best in this situation to listen to the council of your defense attorney and take the necessary steps they advise. It has been stressed to not speak to the police until a lawyer ispresent; being cooperative is just as important. A bad situation can be made worse by refusing to cooperate with the police. Showing you are agitated or attempting to give your side of the story can and will be used against you. Remember to stay calm and to contact a criminal lawyer as soon as possible. Finally, be careful with your actions. Phoenix has an average of 3.94 aggravated assaults per 1000 people; the national average is 2.49 per 1000 people. Do your best not to add to these statistics. Assault is a serious charge and one we wish didn’t occur. Nevertheless, it continues to happen at an increasing rate. Regardless of the events leading up to the arrest, you will need representation from a defense attorney. Phoenix residents who require support from our assault lawyers can count on us to handle even the toughest aggravated assault and battery case. Contact the Blumenreich Law Firm today for a free case evaluation.